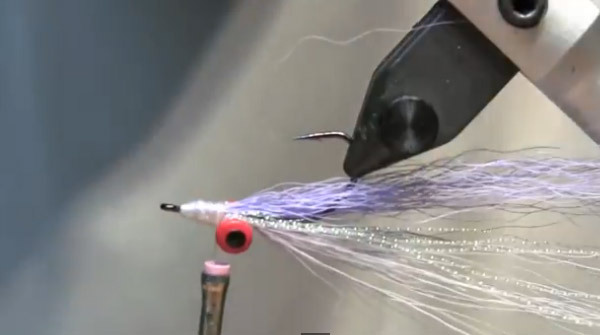 Check out our video clips on a variety of fly-fishing tips as well as fly-tying tips. 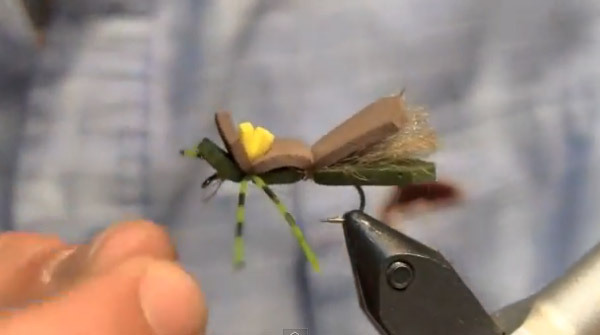 The Fly Fishers offers expert fly tying methods to fly fishers all over the world with our video blogs. 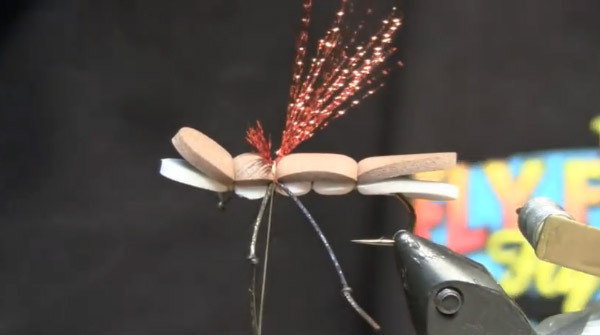 Fly tying is an intregral part of fly fishing that many enjoy, you can buy flies ready to go or get into tying your own flies with our help! 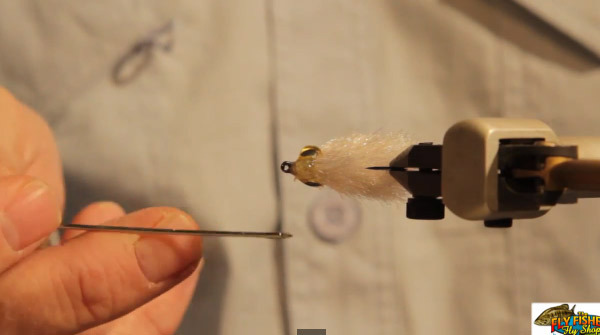 Get your basic fly tying tools - Vice - Bobbin - Scissors - and sit down to our fly tying videos! 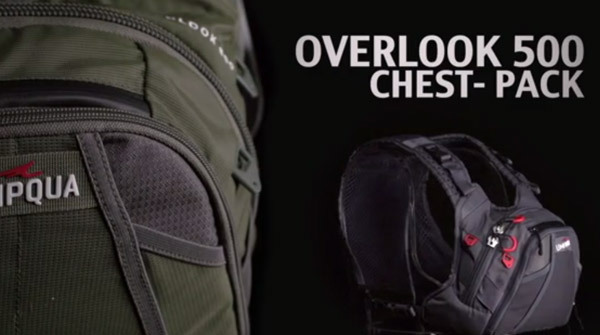 We have also included information on fly-fishing gear in this section as well. 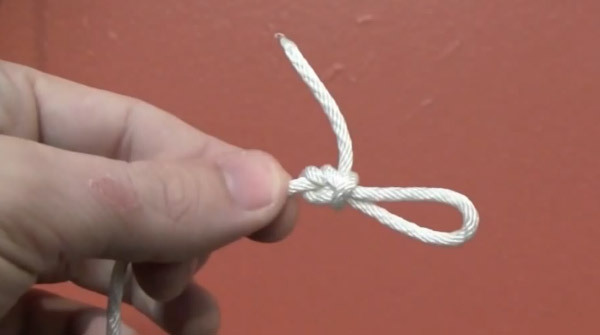 Anything that we will be able to help enhance your fly-fishing in video form with we will be adding to this section. 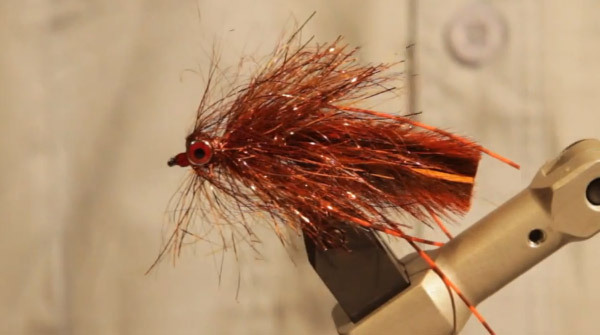 We will be adding fly fishing clips as we can get them done. 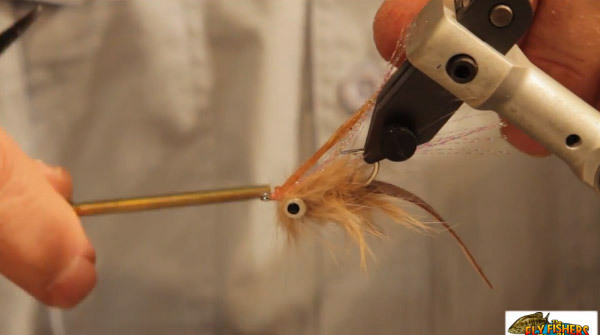 From fly fishing tips to fly fishing techniques to basic fly fishing instructions, our fly fishing videos offer something for all fly fishers beginner or advanced. 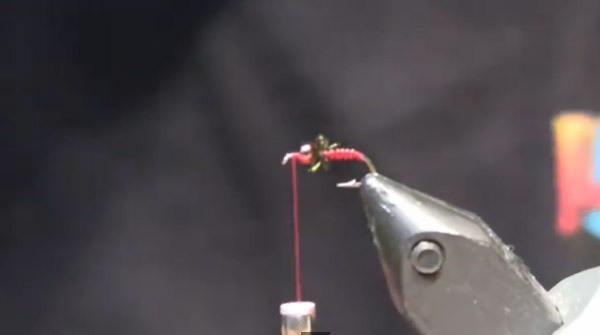 Check back frequently for the latest fly fishing videos.